A basic smoothie is one my of favorite comfort foods. The fruit is refreshing, the yogurt is filling, and the antioxidants are the perfect pick-me-up. Although smoothies are typically on the breakfast menu, I find this simple yet powerful drink to be an uplifting afternoon snack or a sweet treat before bed. I usually pour my smoothie into a travel cup so I can sip on it for a few hours to keep my belly full and my energy high. Did I mention the best part…that it’s super simple to make?! It takes just a few minutes to toss the ingredients into your blender. A few chunks of fruit (fresh or frozen), a splash of milk, a few spoons of yogurt, and a handful of spinach. Fast, delicious and nutritious recipes are always a winner! 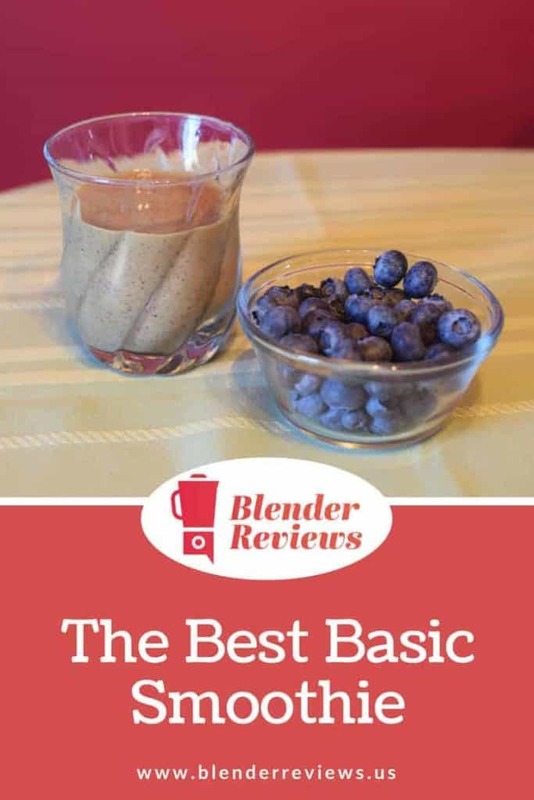 This basic smoothie is the perfect way to start your day, boost your energy in the afternoon, or refresh yourself after a long day. Fast, delicious and nutritious! ¾ cup frozen mixed fruit strawberries, peaches, mangoes, etc. Gradually increase the speed to high. Blend for 30 seconds, or until all ingredients are thoroughly mixed. If necessary, add a few tablespoons of milk to thin out the smoothie. If you use fresh fruit instead of frozen fruit, simply add ½ cup ice cubes to chill your drink. I love the flavor of unsweetened vanilla almond milk, but any variety of milk will work. Greek yogurt adds more tang to your smoothie, so consider adding a few extra pieces of fruit to overcome the tangy flavor.